There are a number of tools and guides that we provide for our members in order to help you promote and implement sustainability within your institution. All of the guides are free for EAUC members to access and use. Sustainability Leadership Scorecard - A planning and self-assessment tool specifically for colleges and universities to improve social responsibility and environmental performance through a whole institution approach. The Scorecard systematically guides you through the design, planning and delivery of your strategic sustainability activities. Access the Scorecard here. Biodiversity on Campus: An EAUC Practical Guide - This practical guide aims to encourage and enable Further and Higher Education (FHE) institutions across the world to take action on biodiversity. It looks at how to mobilise your institution alongside practical biodiversity management guidance. It contains information for grounds maintenance staff through to environmental and senior estates managers. Access the guide here. A Guide for Members of Governing Bodies - The aim of this Guide is to highlight the institutional benefits available through making sustainability a ‘top team, top table issue’, and one that complements and enriches current agendas. Access the guide here. SORTED Guide to Sustainability in Further Education - Our FE sustainability guide created specifically for colleges. This is your one stop guide to embedding sustainability at your institution. SORTED stands for Sustainability Online Resource and Toolkit for Education. Access the revised guide here. Introduction to sustainability elearning module - This resource is free to use for EAUC members and acts as a tool to engage and introduce sustainability to a target audience of staff and students not currently involved in sustainability issues, such as green champions. Access the module here. EAUC Waste Management Guide - The Guide to Waste Management provides practical information on how to identify and manage waste produced in your institution. Access the guide here. Insight Guides - We develop a range of insight guides to share and disseminate essential legal and regulatory developments with our members. Access the insight guides here. Legal Spotlight - As an EAUC Member you can view quarterly legislation updates, provided by Cloud Sustainability. View all Legal Spotlights here. 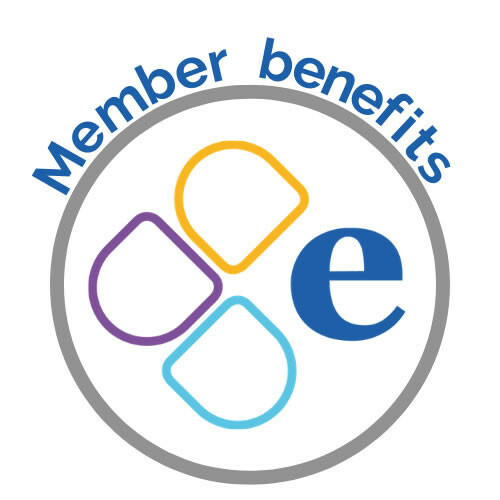 Member Responses - The EAUC regularly collate and share member responses on a range of relevant topics. These member-only resources can be accessed here. AUDE Briefing Papers - As part of our key strategic partner relationship with the Association of University Directors of Estates (AUDE), we provide a quarterly briefing paper which is submitted to AUDE sustainability group. This ensures the voice of the EAUC and its Members are heard at this strategic level. Access the briefing papers here.